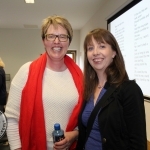 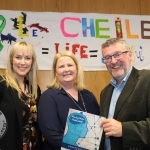 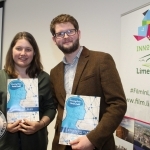 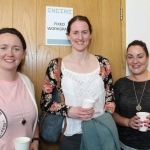 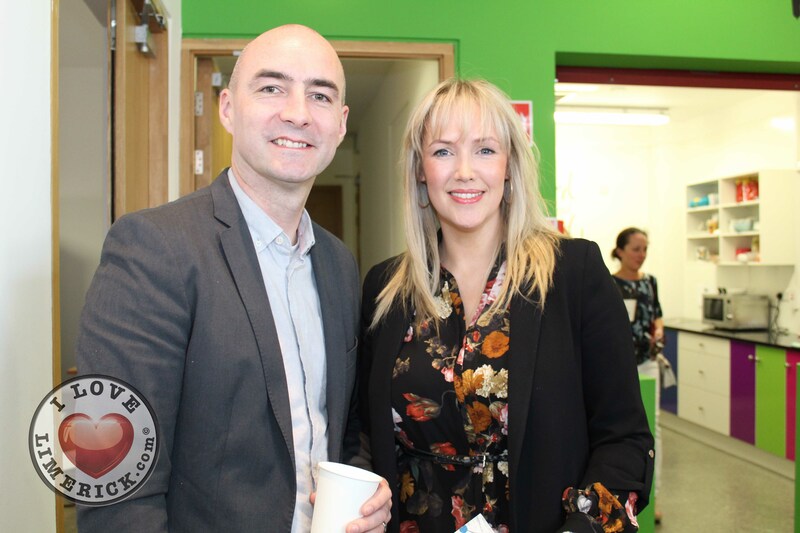 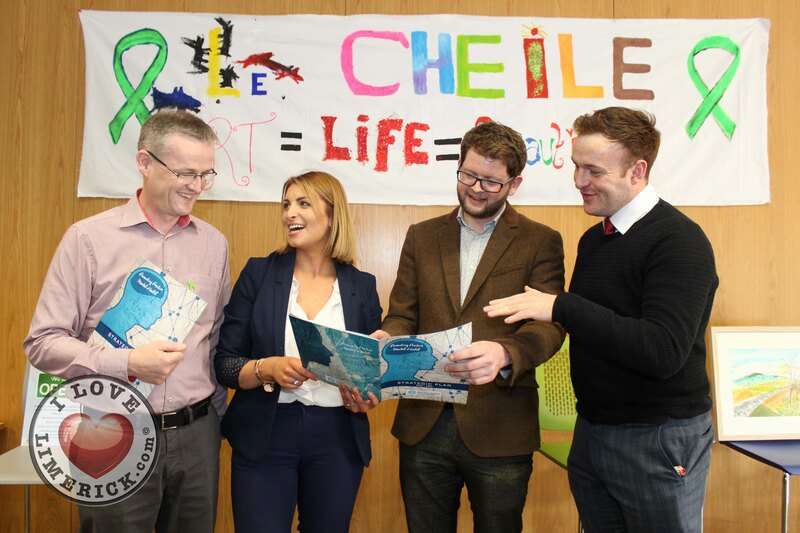 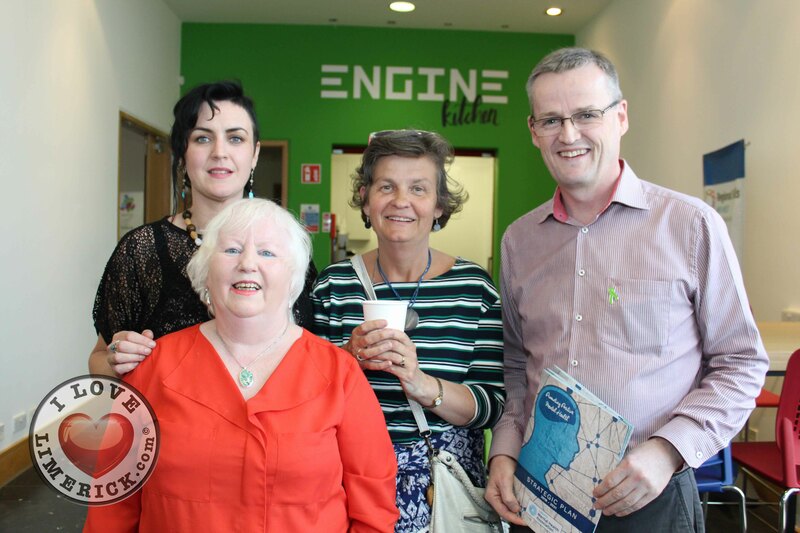 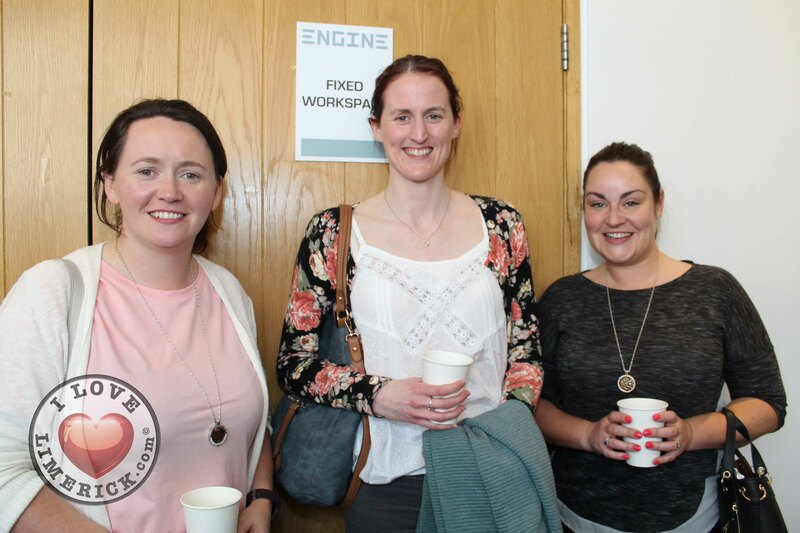 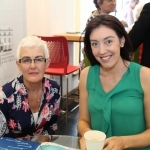 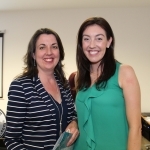 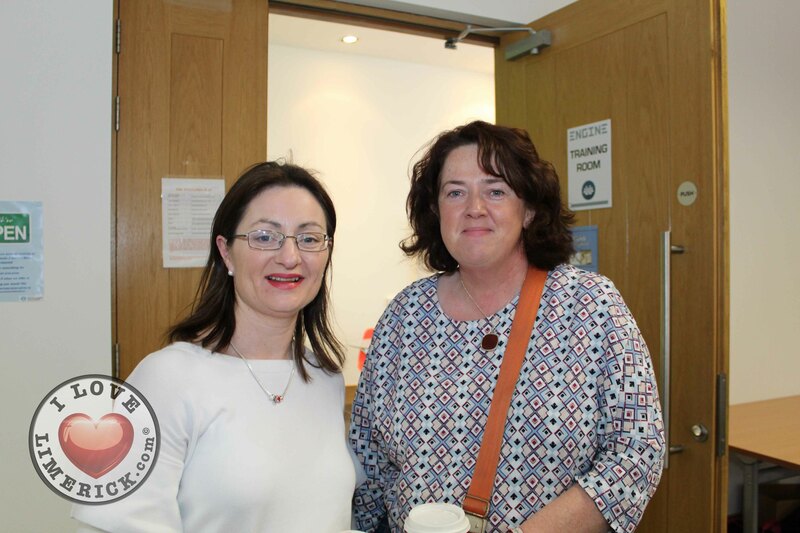 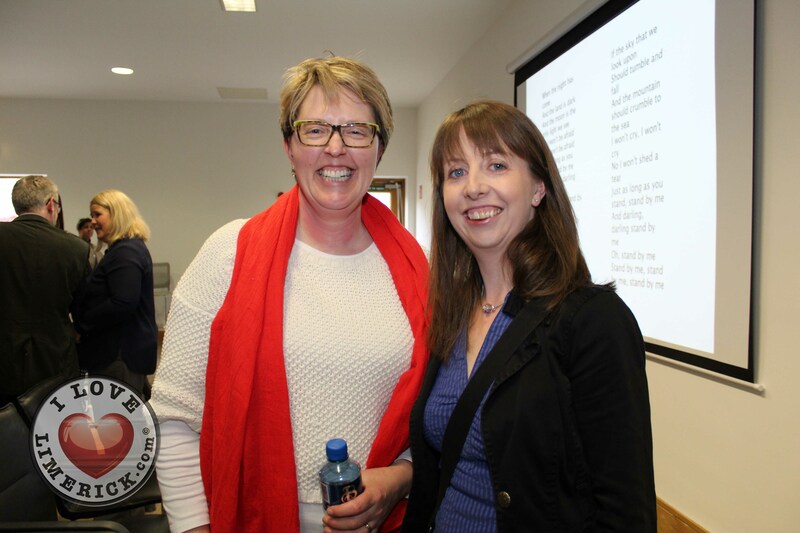 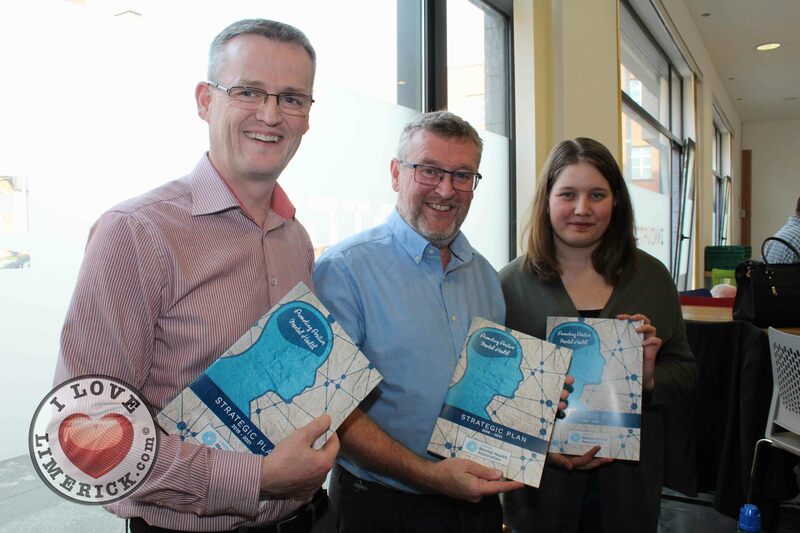 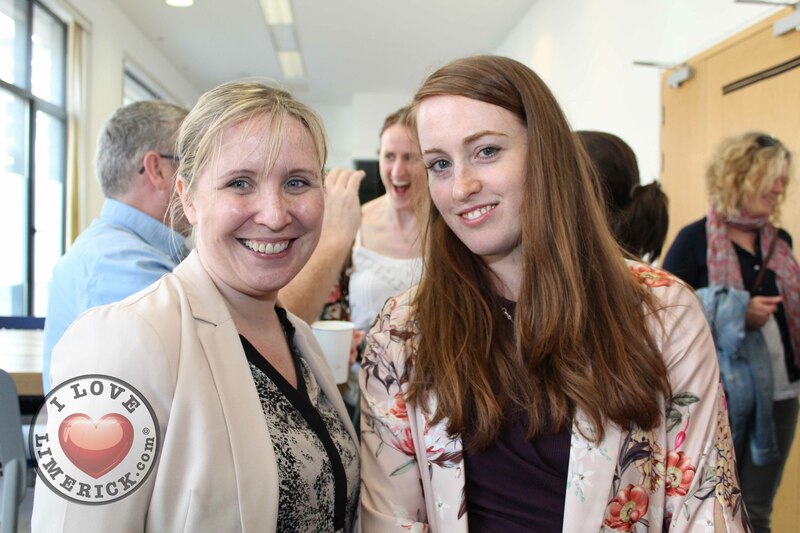 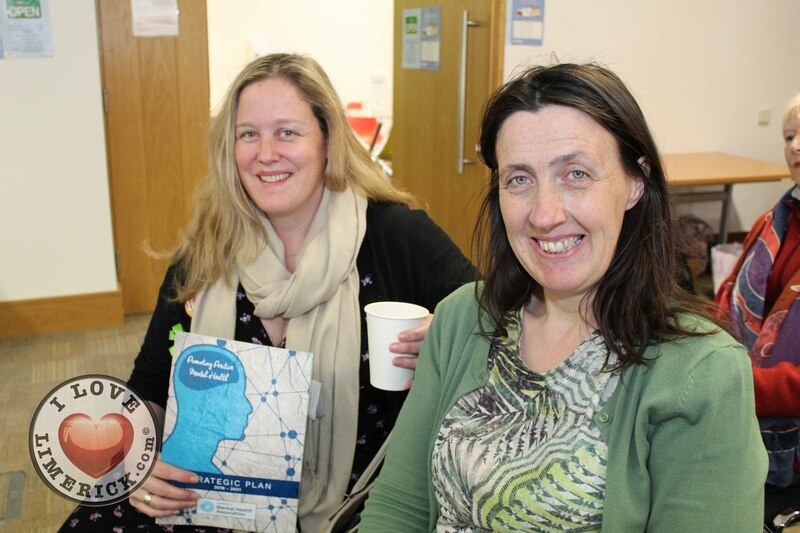 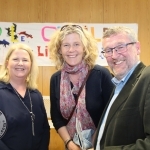 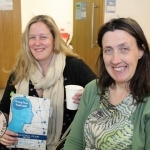 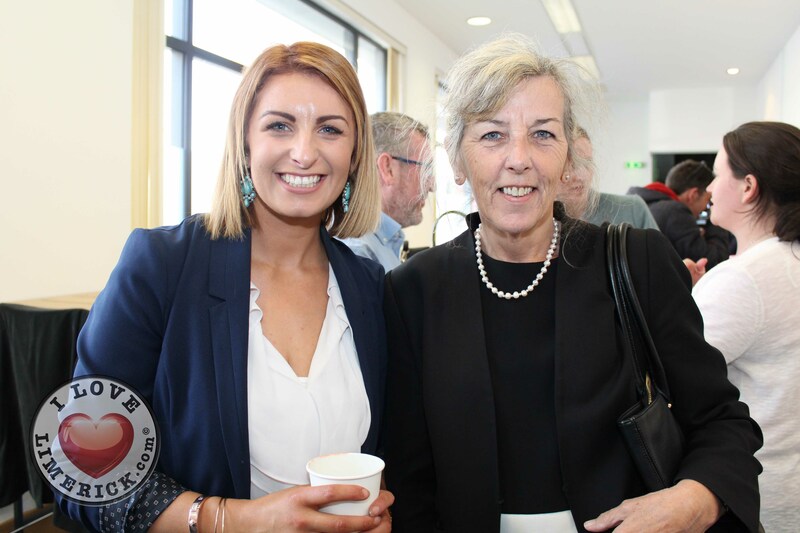 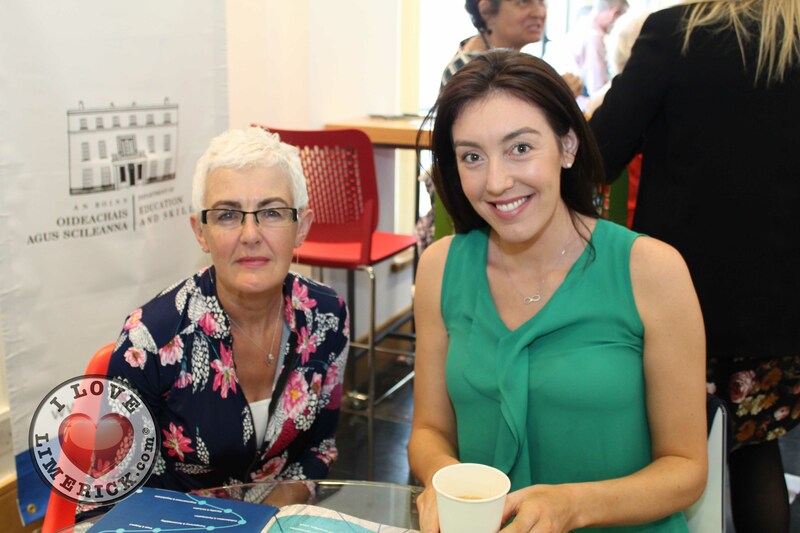 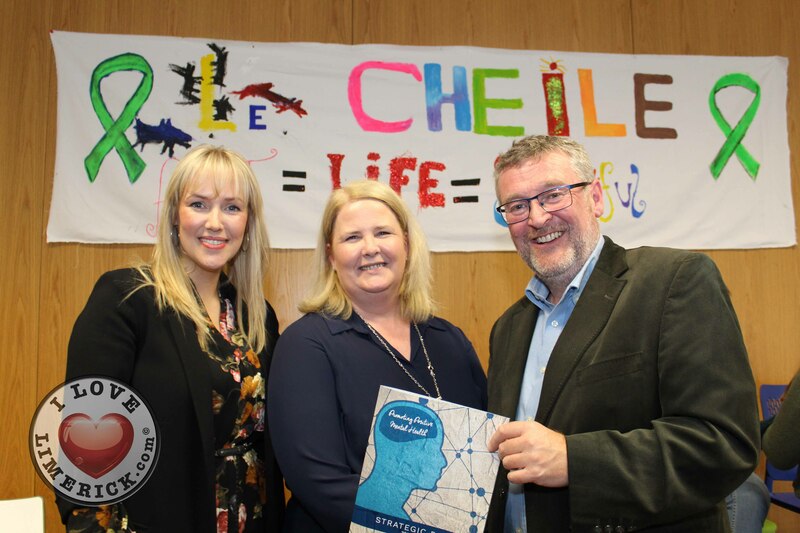 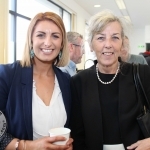 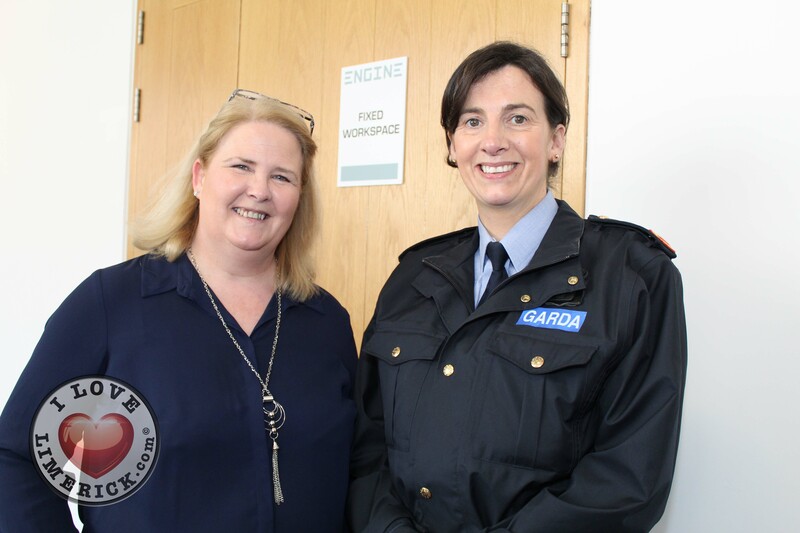 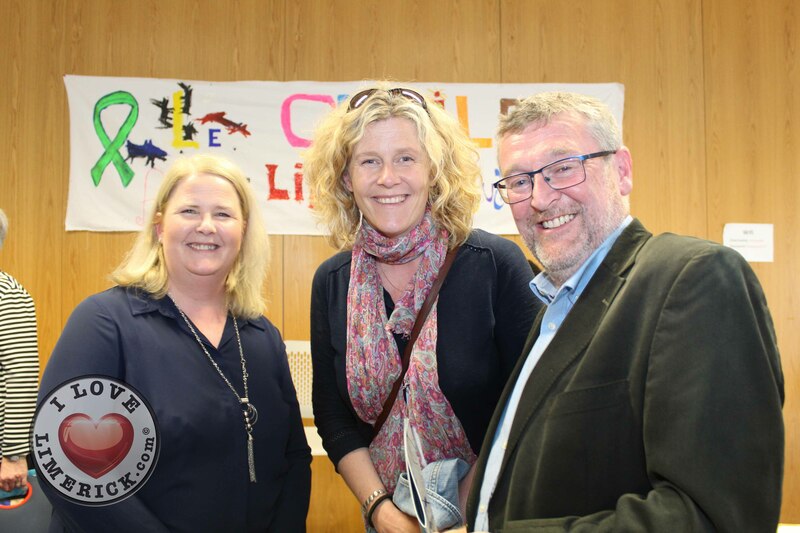 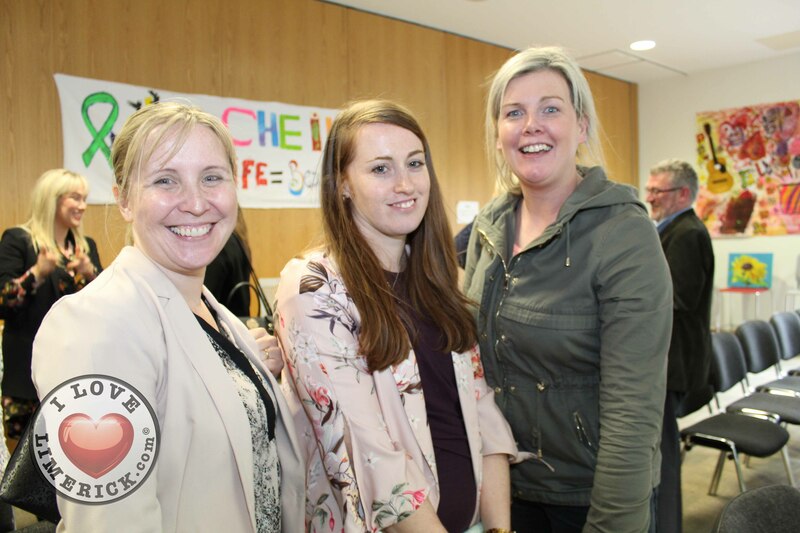 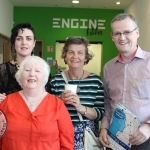 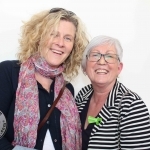 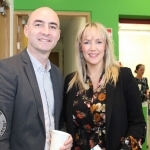 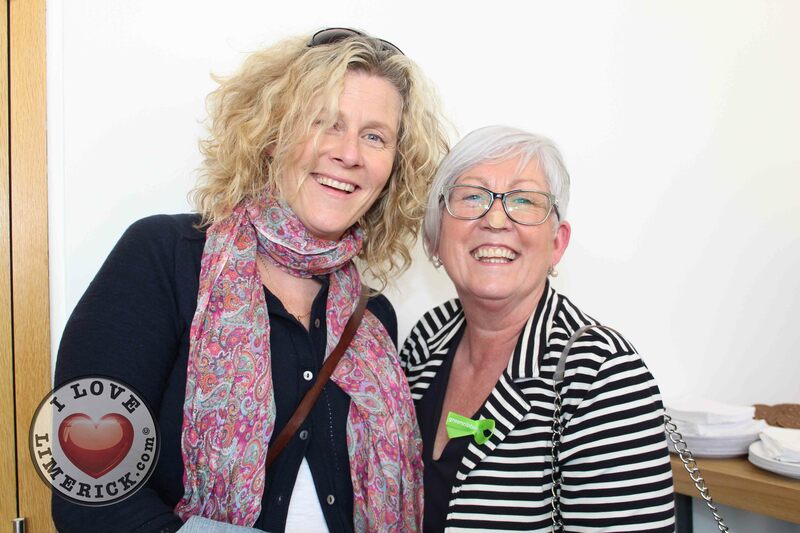 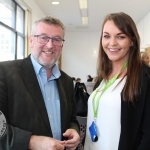 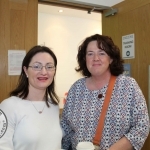 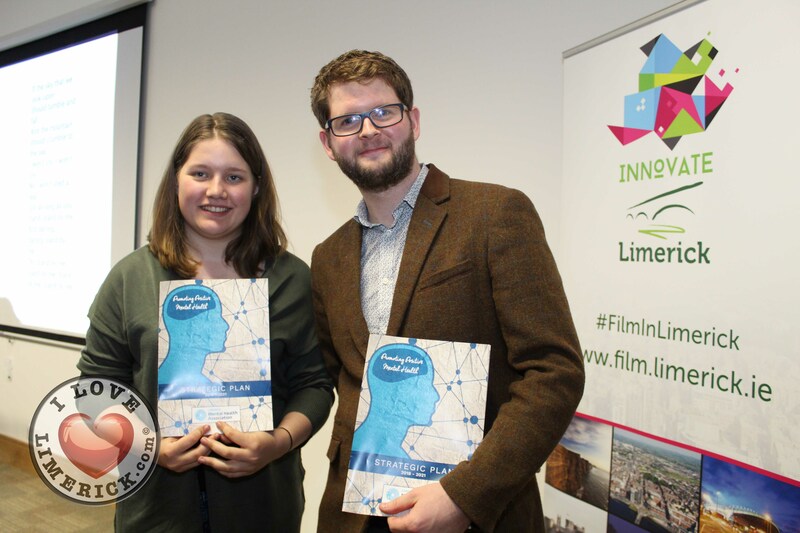 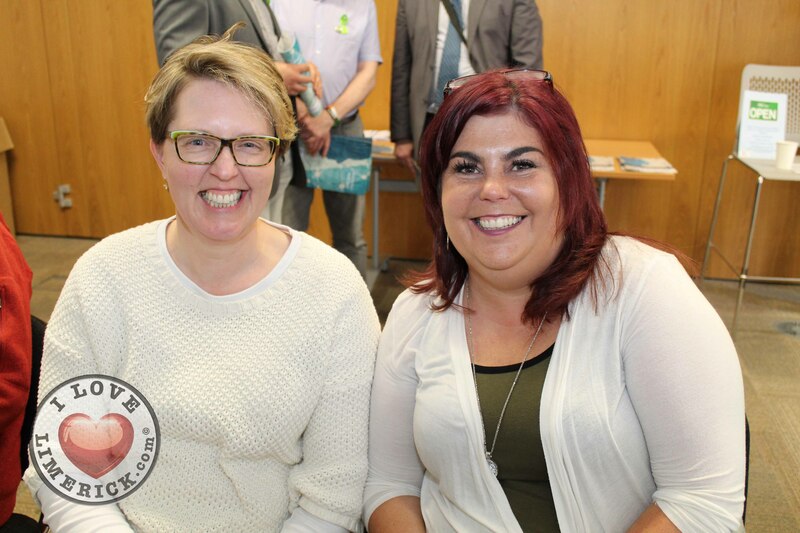 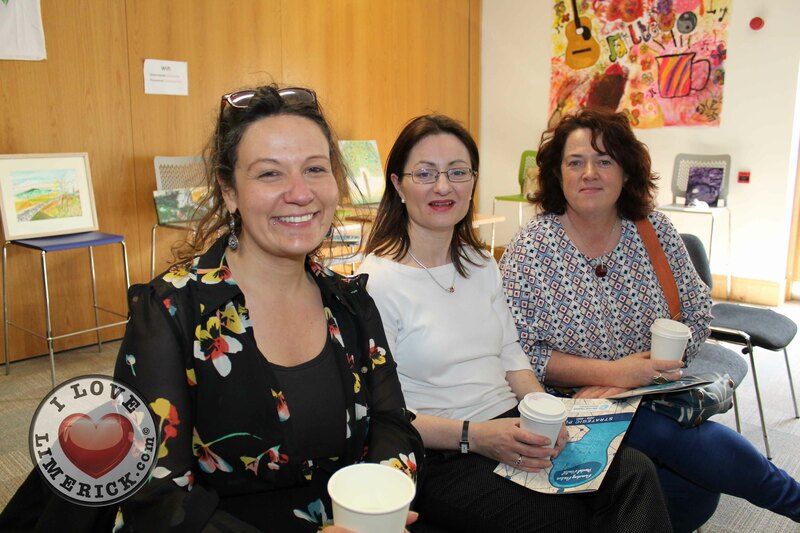 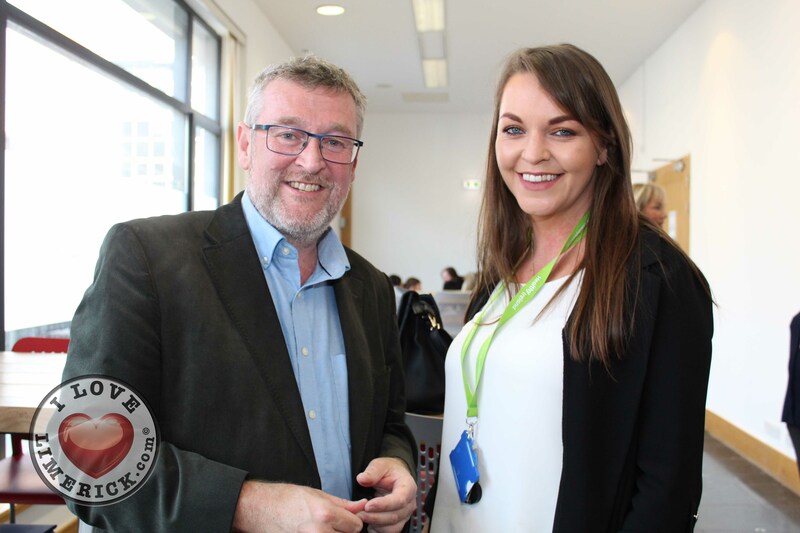 On Thursday, May 17th, members of the general public attended Limerick Mental Health Association strategic plan for 2018 to 2021 launch in ENGINE Limerick. 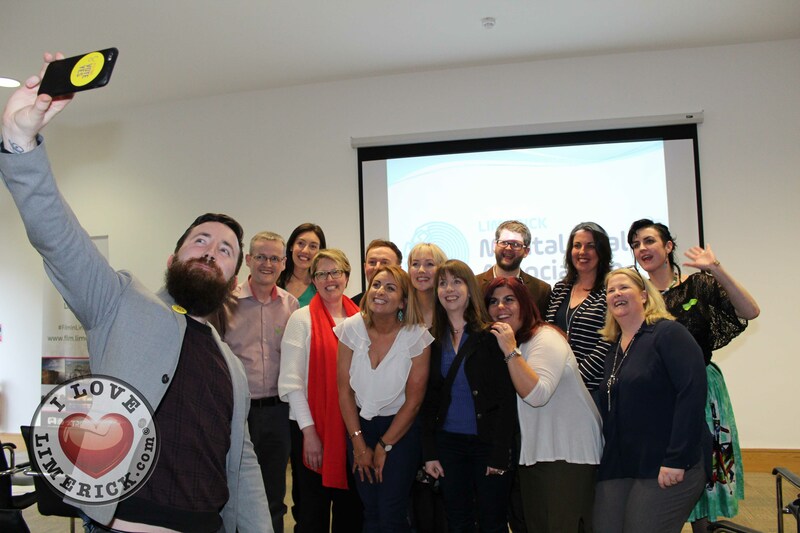 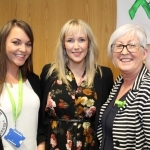 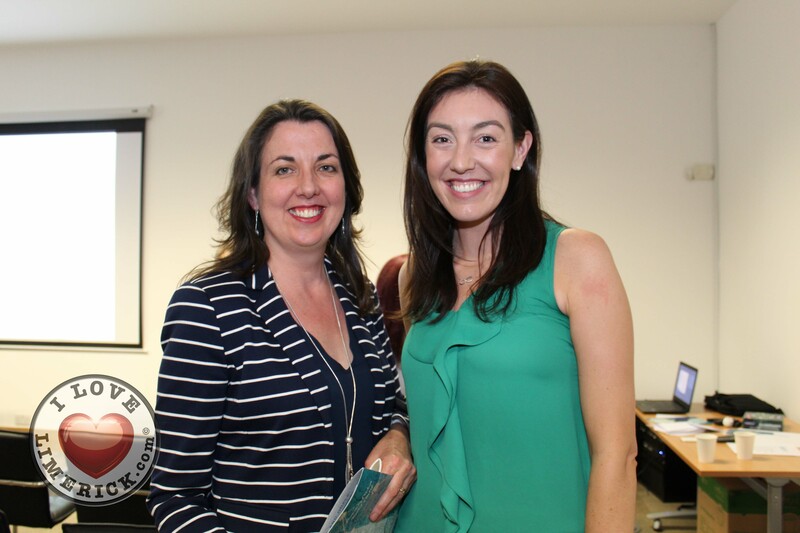 The event was a huge success as members of Limerick Mental Health Association spoke about the hard work they have both put into Limerick the last several years as well as all the great work they intend to do. 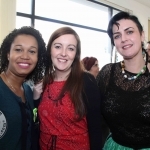 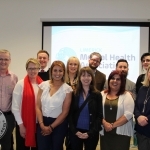 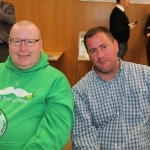 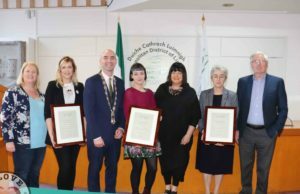 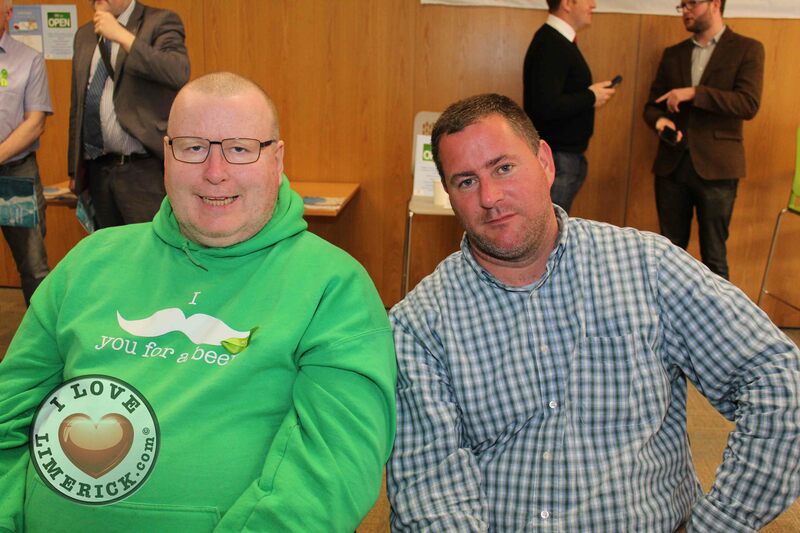 Limerick Mental Health Association was first established in 2002 by local Limerick people because of the lack of support available in Limerick for people suffering from mental health issues. 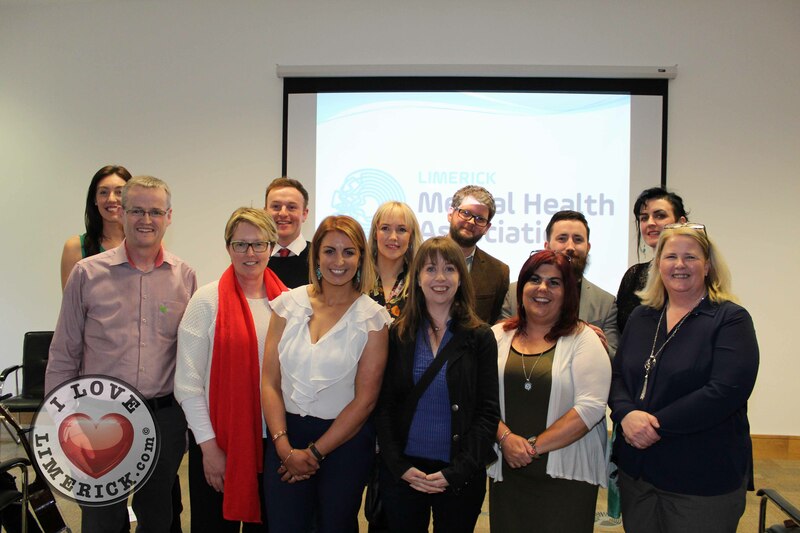 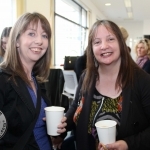 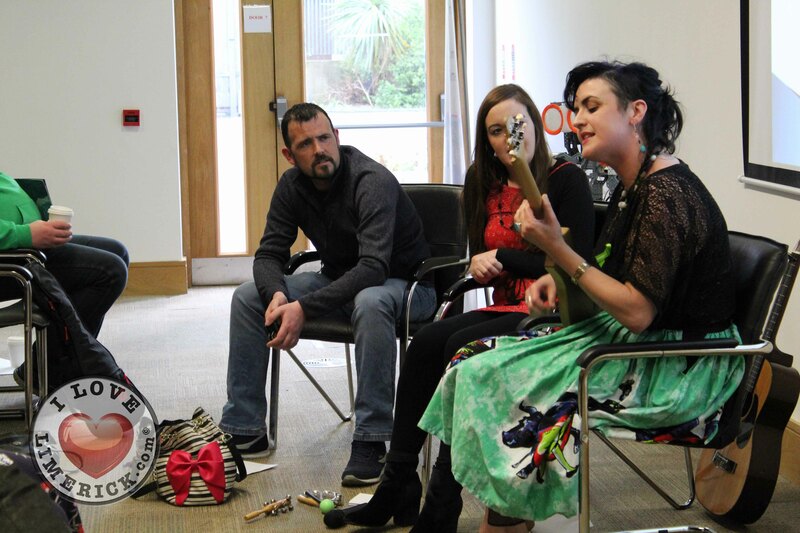 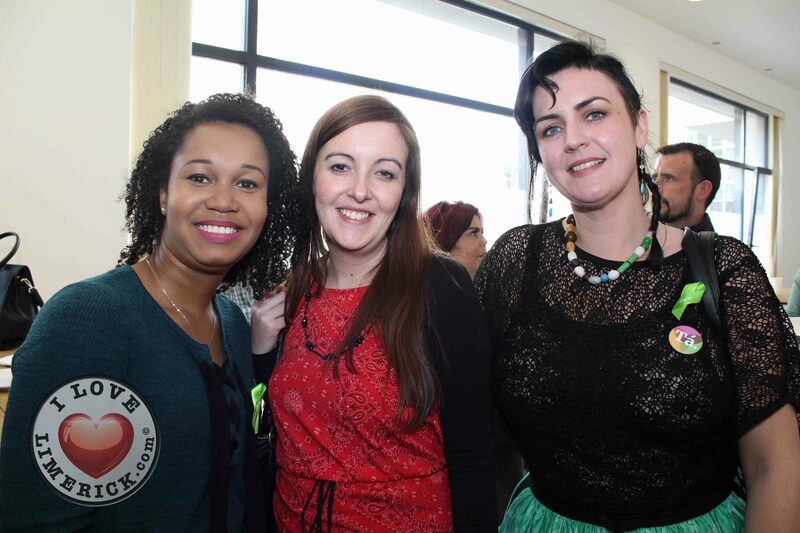 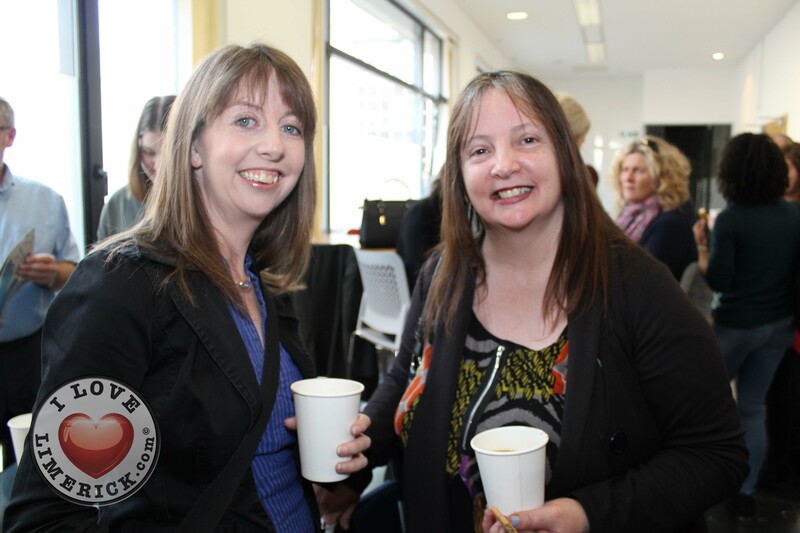 Since then, however, LMHA has grown hugely and is now one of Limerick’s leading mental health organisations. 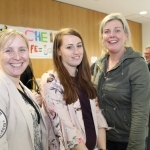 LMHA now have the ability to hire a small team staff as well as having a supportive community of volunteers who act at all levels of the organisation, from running activities to helping with office functions, even some are on the Board of Directors. 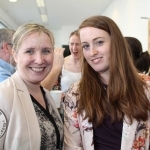 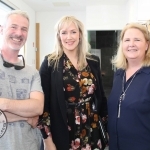 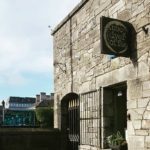 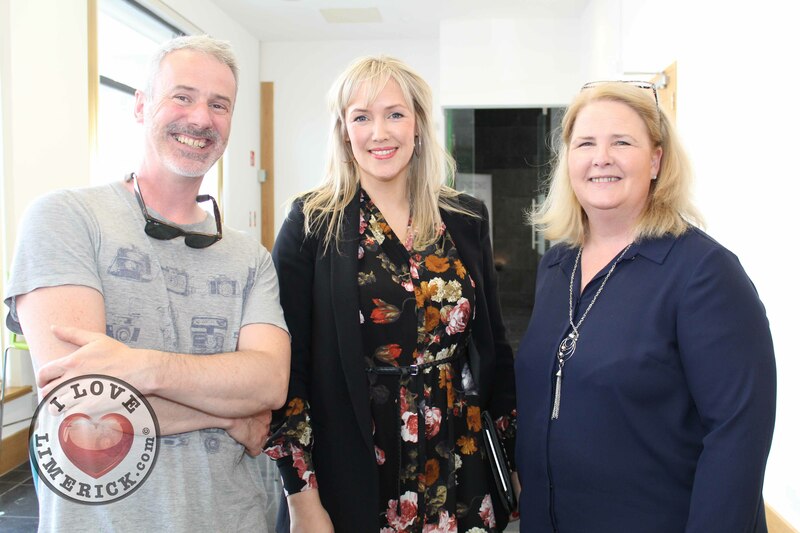 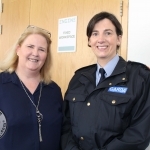 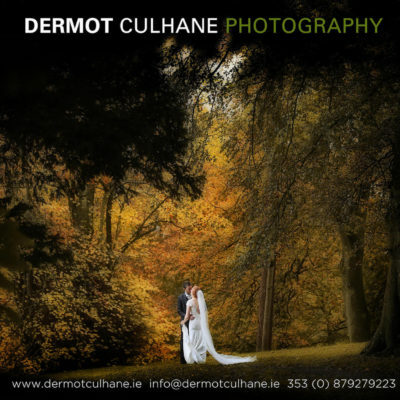 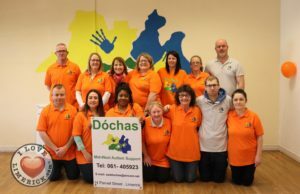 Within their premises in the heart of Limerick city, they are able to support their members in recovery and continue to update their services so as to be able to keep up with the needs of their members. 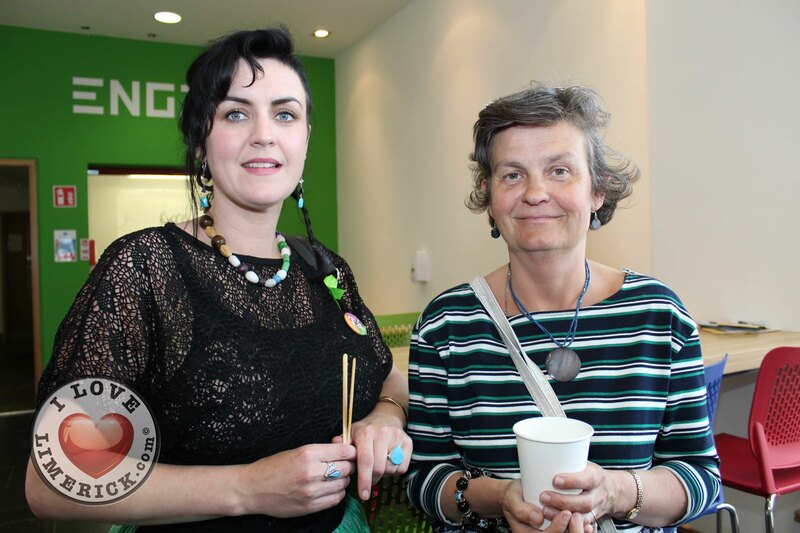 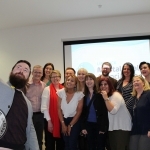 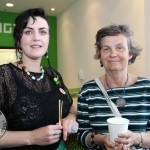 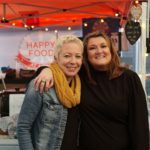 Their organisation is centered around the people that come to them every day, who they are committed to supporting recovery, community engagement, and peer support. 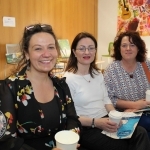 In the development of their strategic plan, they started a comprehensive consultation process in order to ensure that anyone and everyone who would come to them would leave feeling heard and so much better from their time together. 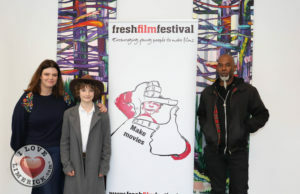 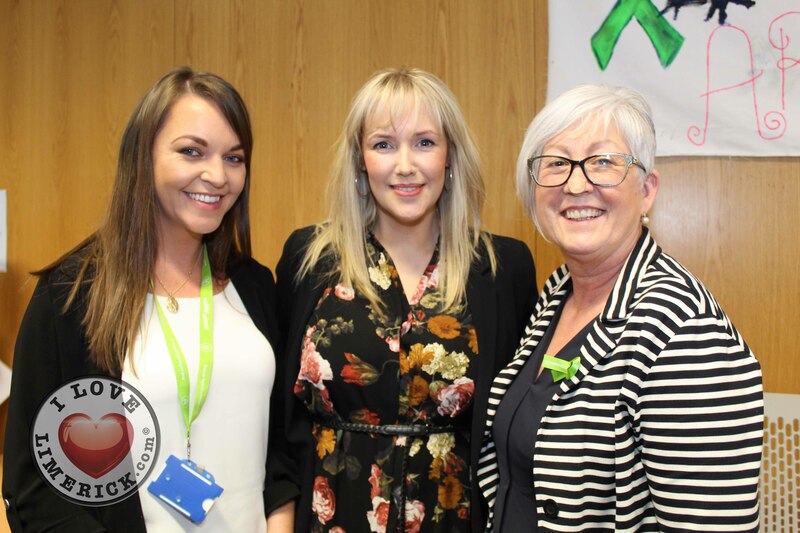 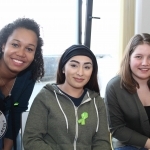 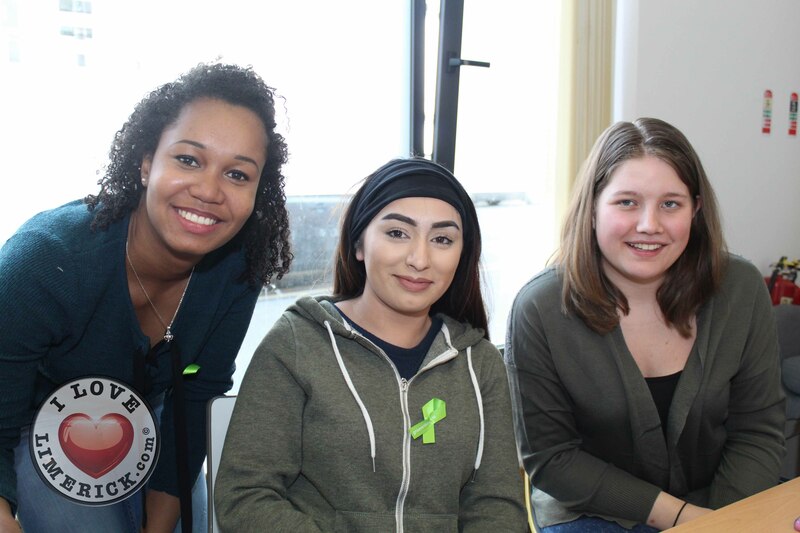 They began interactive workshops in the hopes to spread awareness for mental health issues and also to hone their services to ensure that every person who comes into their organisation is supported in a meaningful way, in partnership with other agencies and organisations. 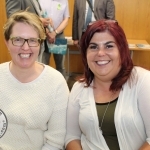 They believe that their plan will enable them to grow over the next four years as well as to work closely with their members to build an organisation with a strong foundation of respect and collaboration. 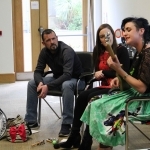 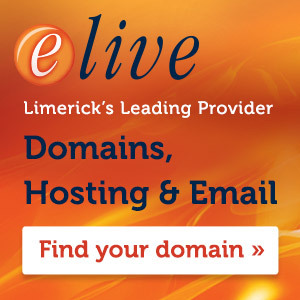 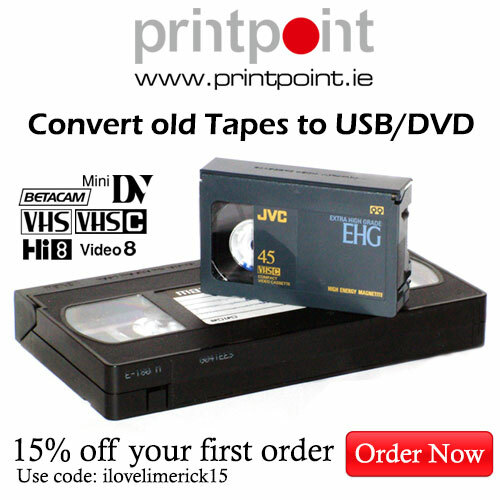 For more stories on Limerick Mental Health Association, go here. 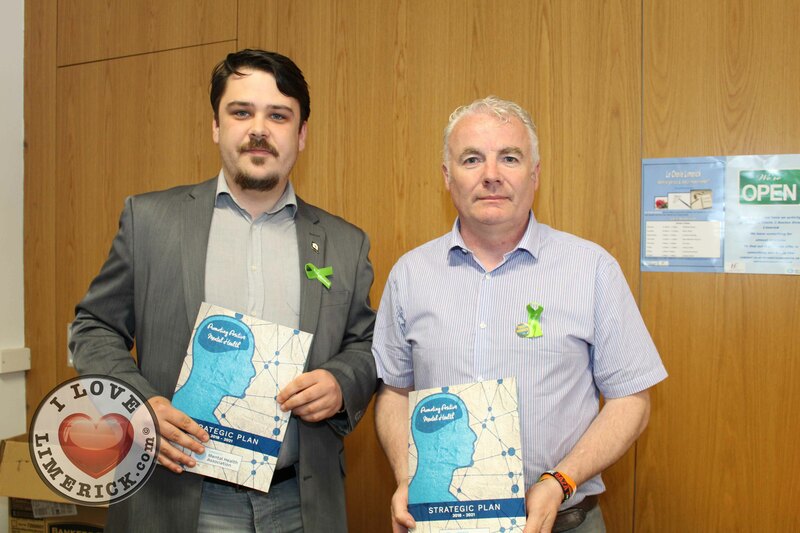 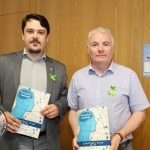 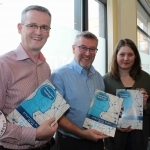 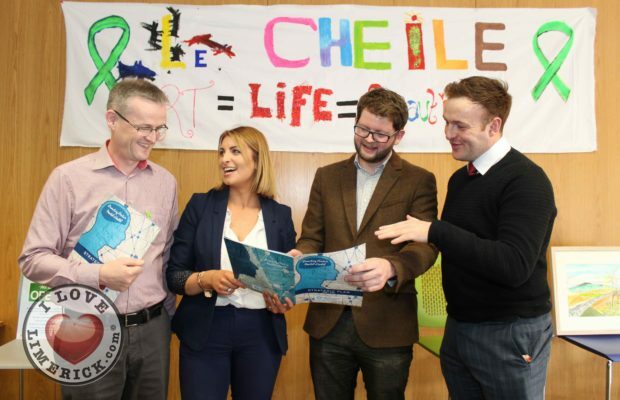 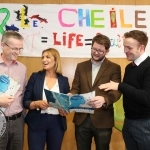 For more information on Limerick Mental Health Association strategic plan, go here.